Our electronically controlled throttle system delivers a next level of performance, control and efficiency. 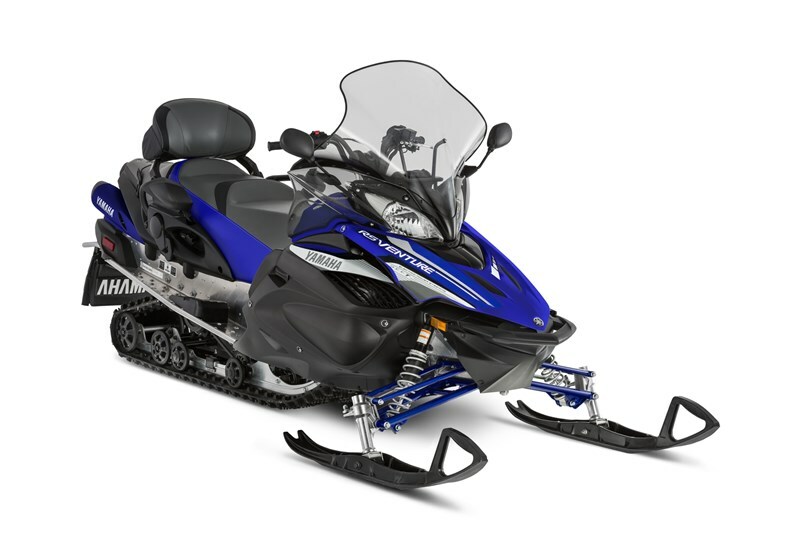 The fully electronic system senses throttle input and electronically controls the throttle valve resulting in smooth, predictable performance specifically tuned for each model. The system serves up three user-selectable performance modes; S (Sport) Mode for maximum performance; T (Touring) Mode for smooth low and mid-range response and improved fuel efficiency; and E (Entry) Mode for predictable acceleration, reduced top speed and optimum fuel economy. 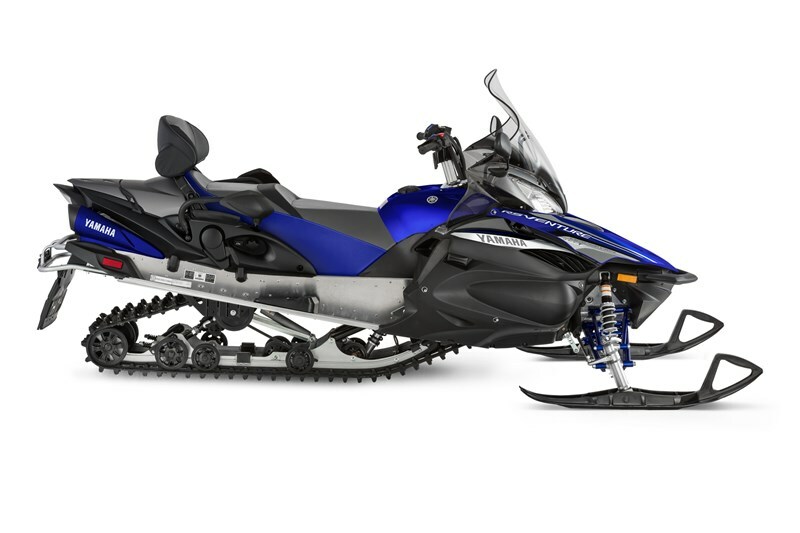 The 2017 RS Venture TF BAT marks Yamaha’s second year to be certified Best Available Technology (BAT) compliant for use in Yellowstone National Park. The certification allows rental operators to employ the comfort and dependability of the RS Venture TF BAT as part of the rental business servicing the park.